20 new episodes to begin screening from February 25th on CBBC. 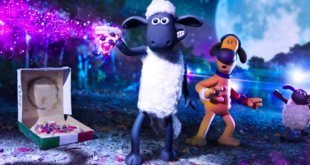 Aardman’s Shaun the Sheep is returning to TV screens with a new series later on this month. The firm has created 20 new episodes, which will begin airing on CBBC from February 25th. To support the new series launch, CBBC has commissioned another five Championsheeps games to add to the existing online offerings. 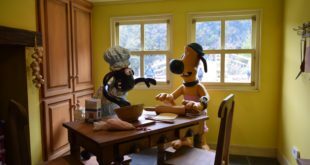 The new games – which are available on the CBBC website – have been developed by Aardman’s in-house digital team. They have made a number of updates to the suite including new animations for the main hub and new ways of reporting high scores and achievements. A special unlock code feature has also been created – fans will be provided with codes at the end of each new episode giving players access to special features in each of the new games. The team have been working closely with Aardman’s CG artists in order to progress the look of the characters in the game by developing 3D models.